Help young people avoid harm to their minds by joining this exclusive group of people who want all kids to experience learning as its own reward. 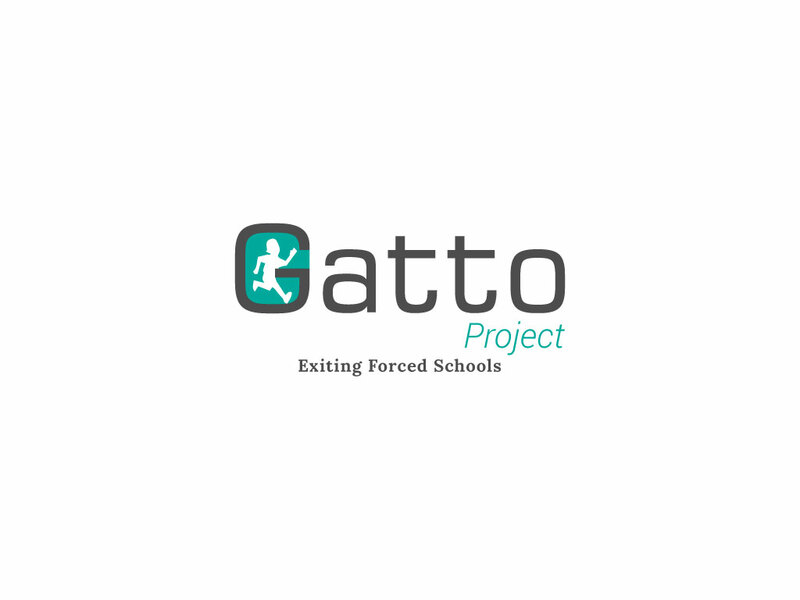 The Gatto Project (Get all of The Thinkers Out <of forced schools>) will be launched soon. Join this email newsletter to stay connected with the Gatto Project.